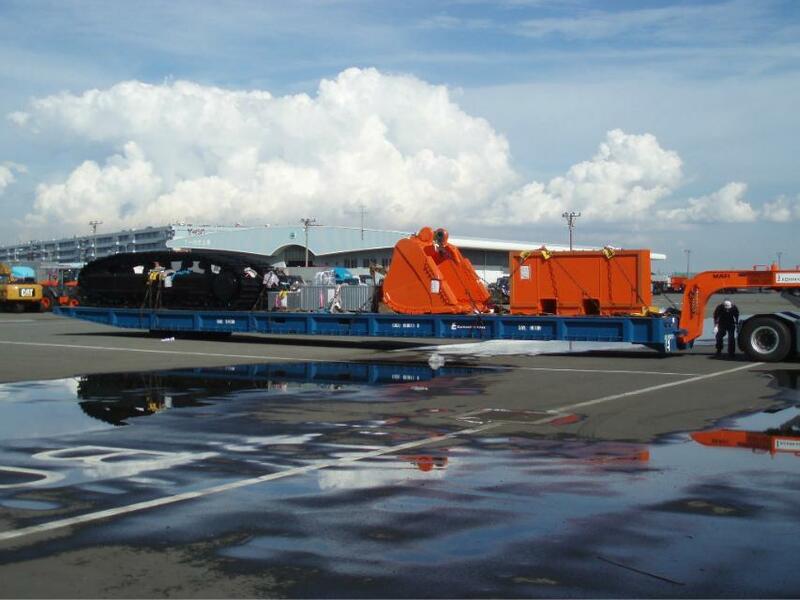 SHA-THLCB - RoRo - Case - Flexible Logistics -Your global transportation partners ! 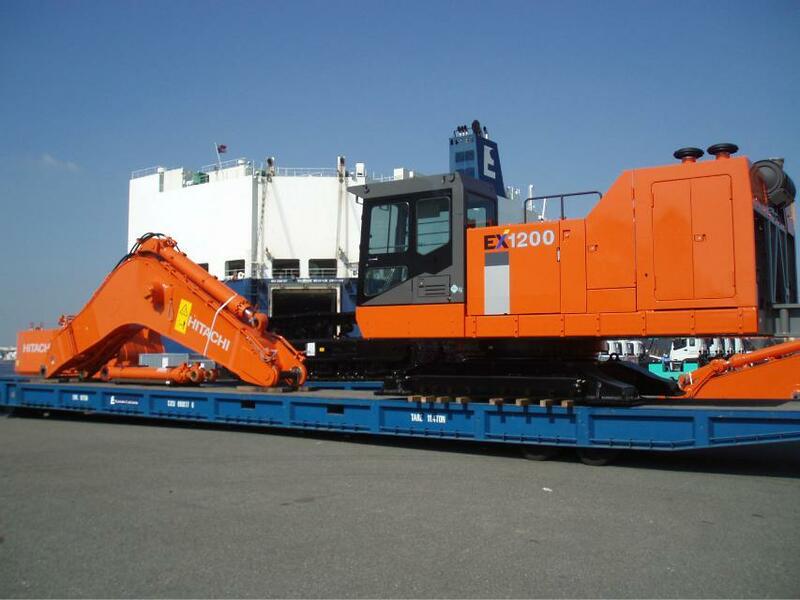 April 2012, a trader in China, Thailand and Hitachi Construction Machinery signed a large digging machine sale and purchase agreement, the Division I by Thai trader freight entrusted to assist traders in Thailand and Hitachi Construction Machinery entire transport Division I for the protection of the best transportation, timely communication with the East and ro-ro quay side, made the best shipping solutions to ensure smooth cargo shipped! 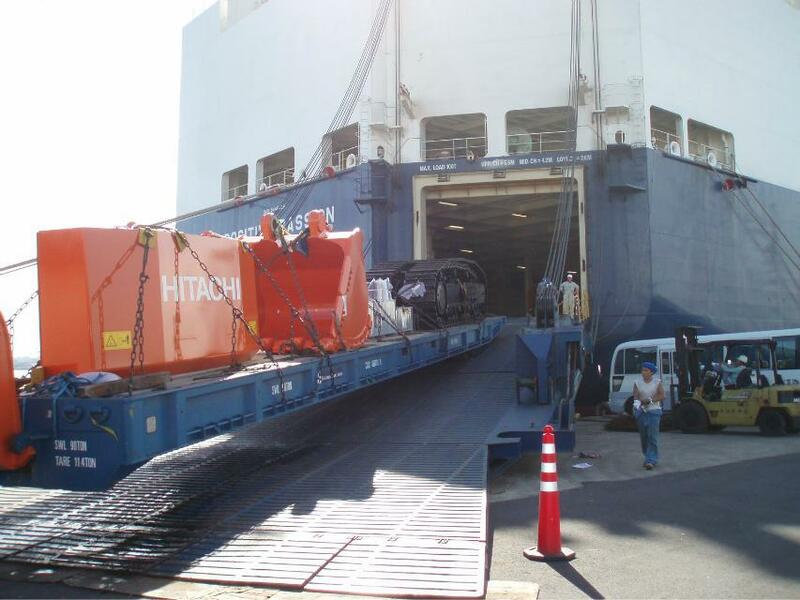 From Division I after accepted by the owner for the shipper to provide detailed comprehensive transportation route planning, and the agent for the owner of FOB port of discharge port of loading and unloading the ship / cargo lashing freight services and purchase full insurance business, the successful completion of the business, and by the owner of the our professional logistics experience for sure!